RTS - Ready to Shoot Pro kit installed! The legendary PSE Stinger™ is amped up with the all-new 2018 PSE Stinger™ Extreme! Delivering hands-down the greatest shooting experience on the budget market, the 316 fps Stinger™ Extreme is engineered on a new and improved riser platform, high-performance SX cam, and upgraded limb pockets. PSE Archery have been making the Stinger range for over half a decade, so you know the new Stinger Extreme is going to be a keeper. 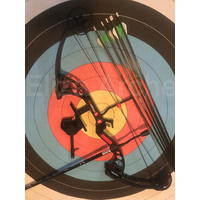 Perfect as a first bow for nearly any archer who wants to shoot well, the Stinger Extreme offers insane adjustment to suit a large variety of people and purposes. 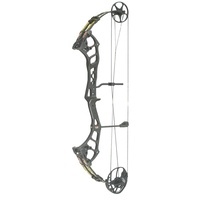 Unlike most other bows in the price range that offer this adjustment, the Stinger does not sacrifice performance. Built on a new riser for 2018, the rigid and smooth shooting Stinger Extreme will be launching arrows downrange at an IBO speed rating of 316fps! Within it's respective price range, that is blazing fast. 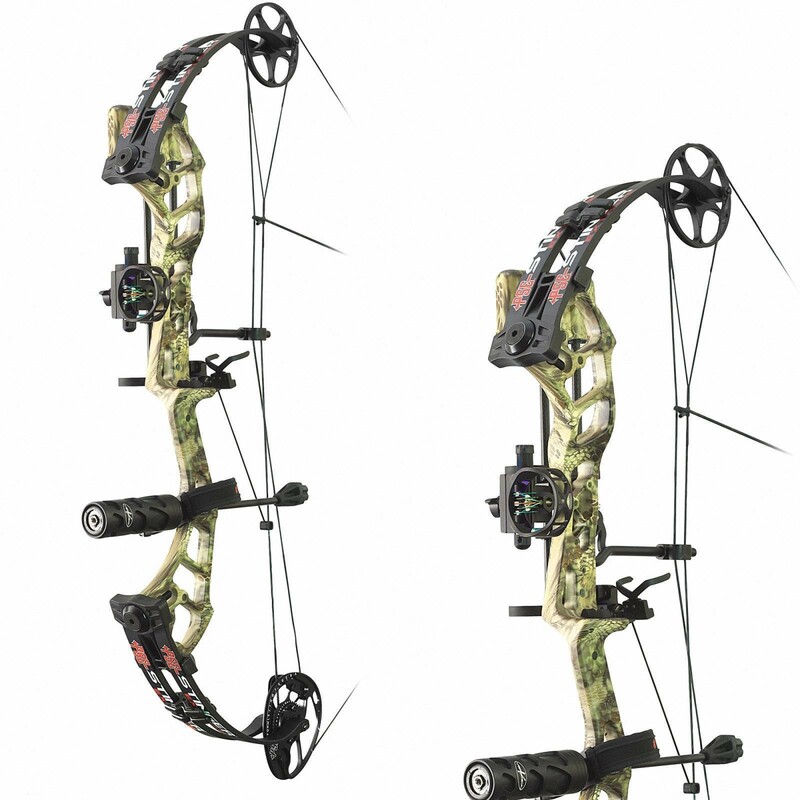 Of course, compared to some modern compound bows on the market, it isn't considered a speed bow, but when you take into account that it is a single cam system, it seems unbelievable. How can you get a single cam with a lot of weight and length adjustment, to shoot as quick as a dual or hybrid cam with the same level of adjustment? PSE's advanced compression limbs and cam systems are engineered far beyond their time! 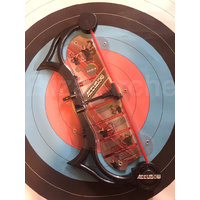 You will also need to perform less maintenance and tuning with this platform setup. 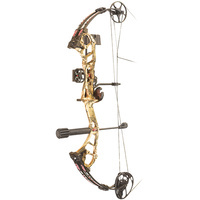 As mentioned, the PSE Stinger Extreme is a single cam system, which is going to offer the smoothest draw possible. It's no lie that a bow you are more comfortable with will be more accurate for you. 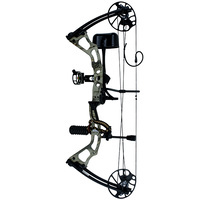 Apex Hunting is happy to recommend this bow to a beginner target shooter, as most target specific bows are expensive and not very adjustable, so use this as a stepping stone to greatness. To be honest, a lot of people don't ever actually upgrade from their Stinger bow! 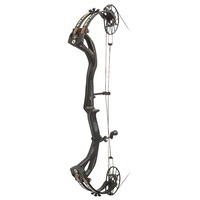 At 32-1/2" Axle to Axle length and 7-1/8" Brace Height, the Stinger Extreme is a rock solid, well balanced bow. 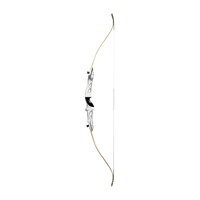 The Stinger Extreme takes it's target shooting qualities, and adds on a 316fps speed rating which means you can also hunt any feral species in Australia with this bow. We know speed isn't everything, and PSE do too, which is why they have also made the Stinger very quiet. 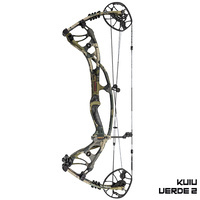 To top it off, the bow only weighs 3.8lbs, which is ultra light for an aluminium riser. 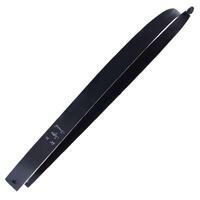 The single cam and 75% let off will also let you draw and hold even while fatigued. 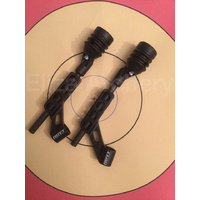 PSE Amp Micro-Adjust 5 Pin Sight. 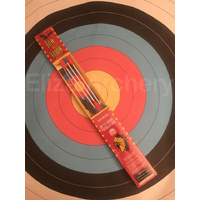 PSE RAVEN 5 Arrow Quiver. These are not included with this advertisement. If you grab these, you'll have all of the necessities!